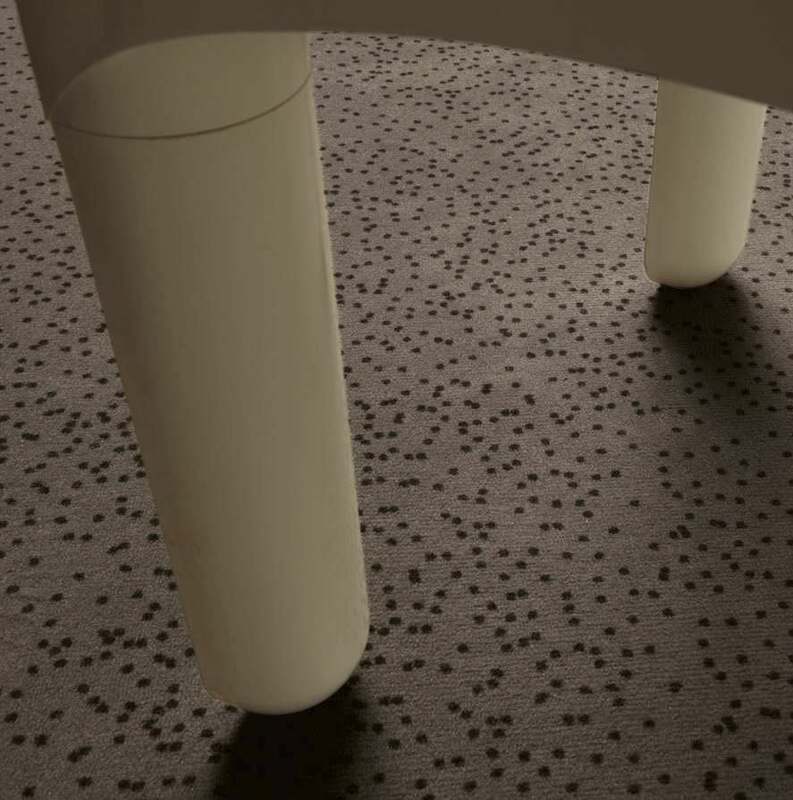 is a pretty textile flooring, punctuated with chic polka dots in random places. 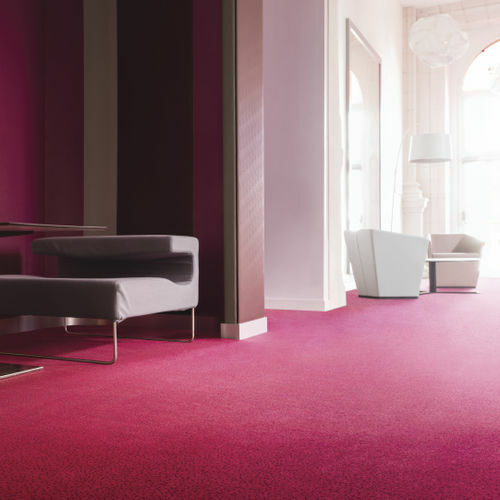 Vastly appreciated in hotels for its unrivalled technical qualities, this patterned broadloom brightens up spaces whilst ensuring long flooring life. 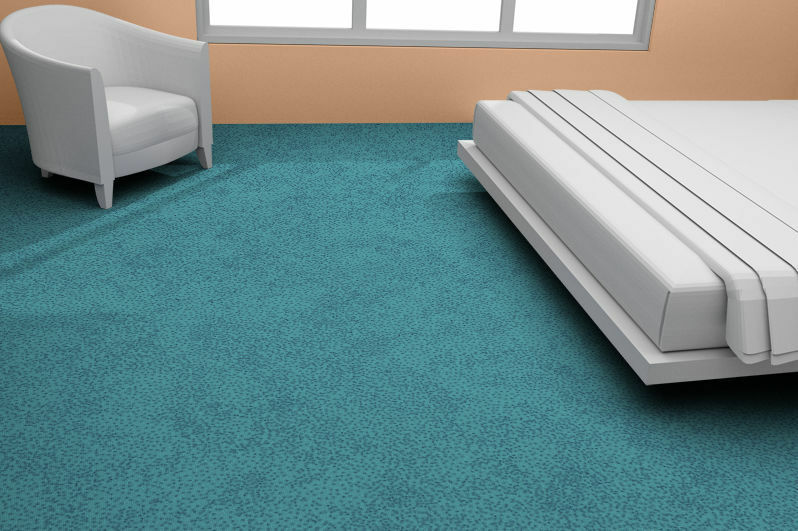 Through the Design Concept collection, made up of several very stylish patterned broadlooms, Constellation distinguishes itself with its simple pattern that gives style to a room in a matter of seconds! 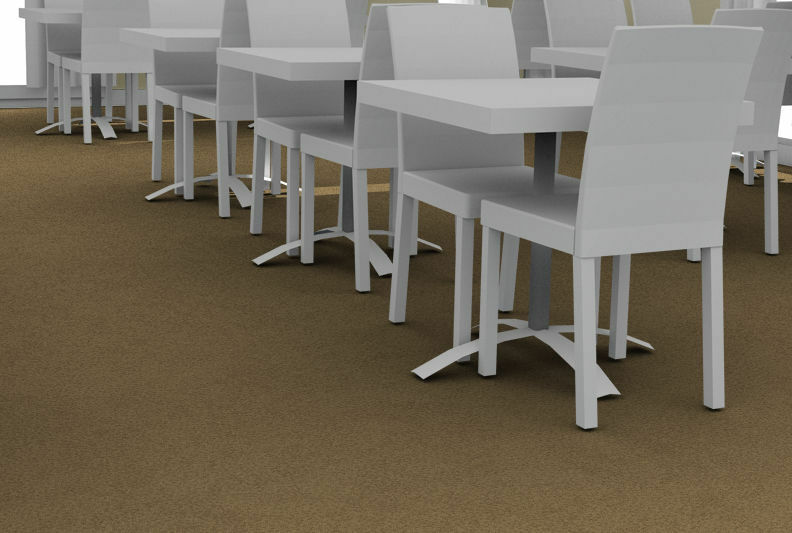 16 colours are available for Constellation, and this product can easily be combined with the Sydney DD plain broadloom carpet. 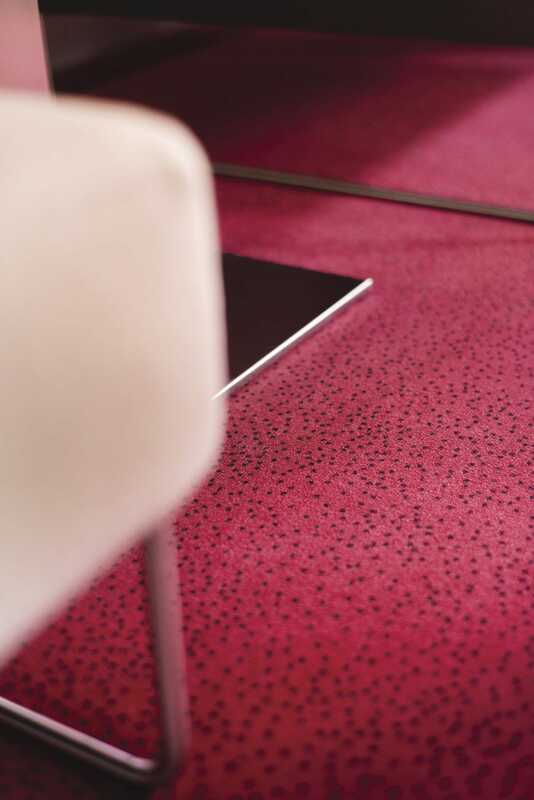 Regarding the product's technical features, Constellation is a textile flooring that is easy to live with thanks to its increased resistance to traffic.